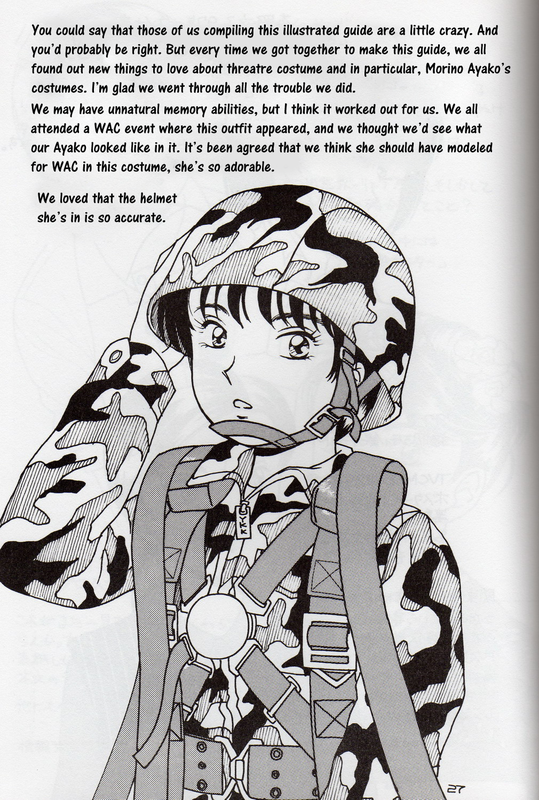 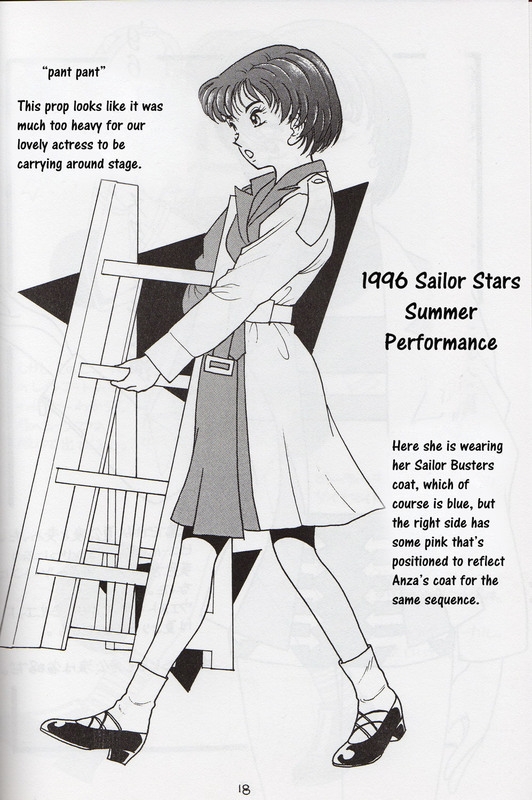 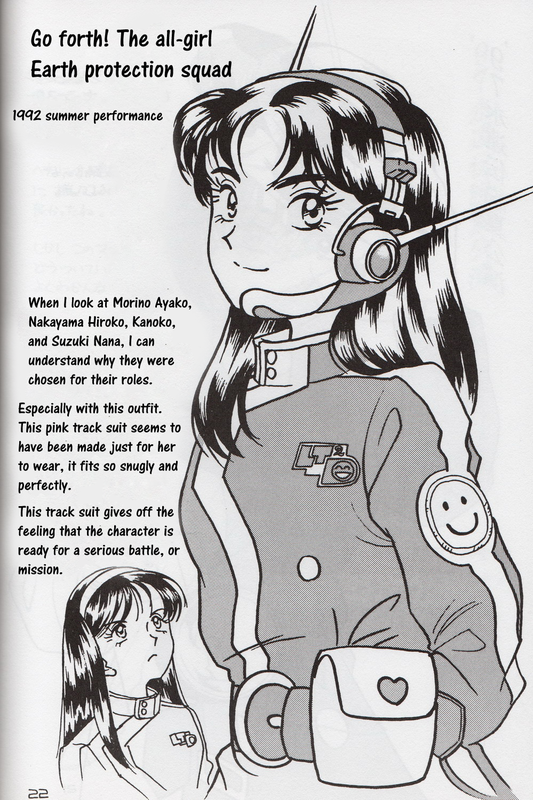 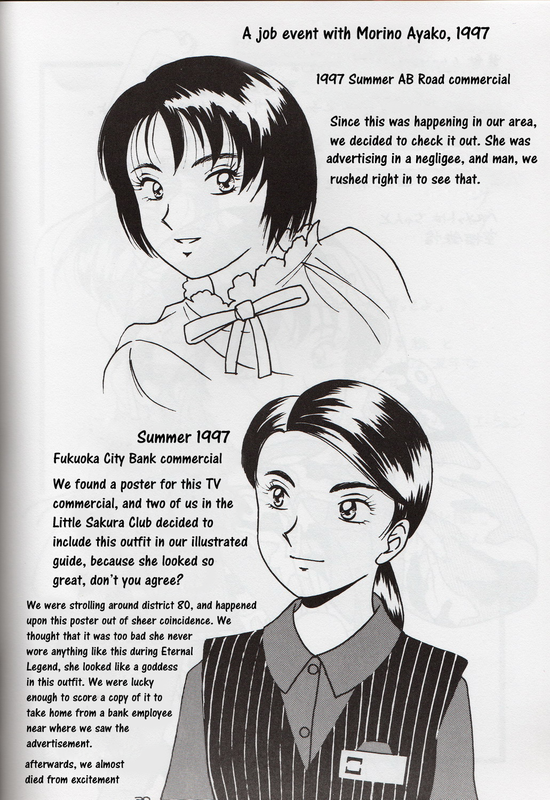 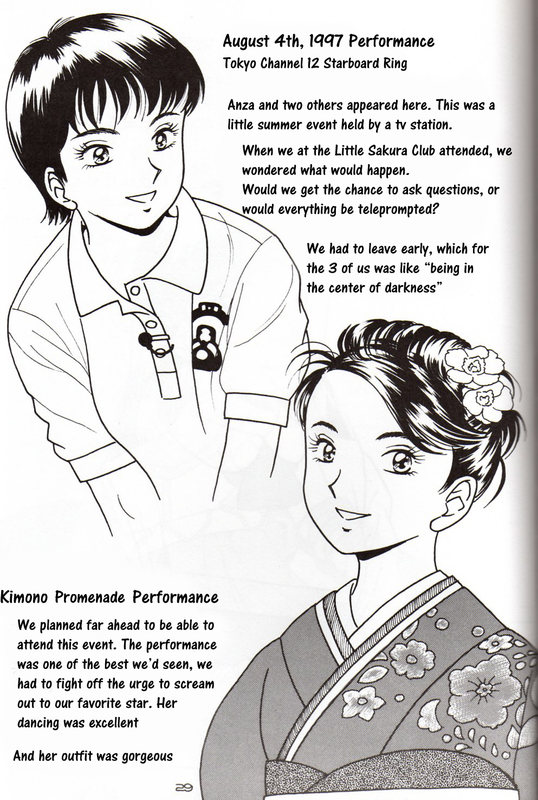 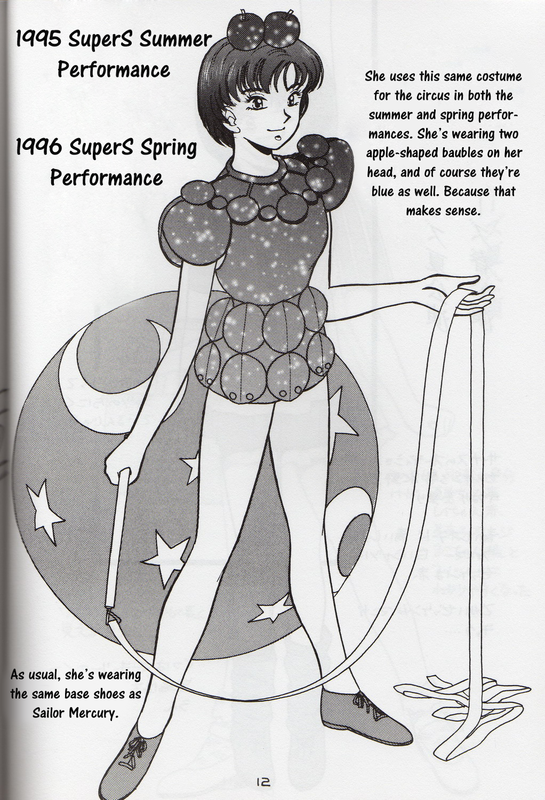 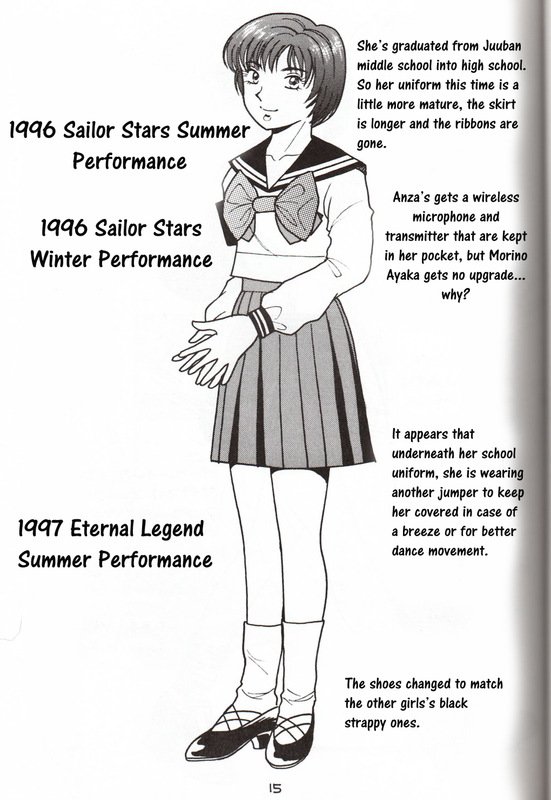 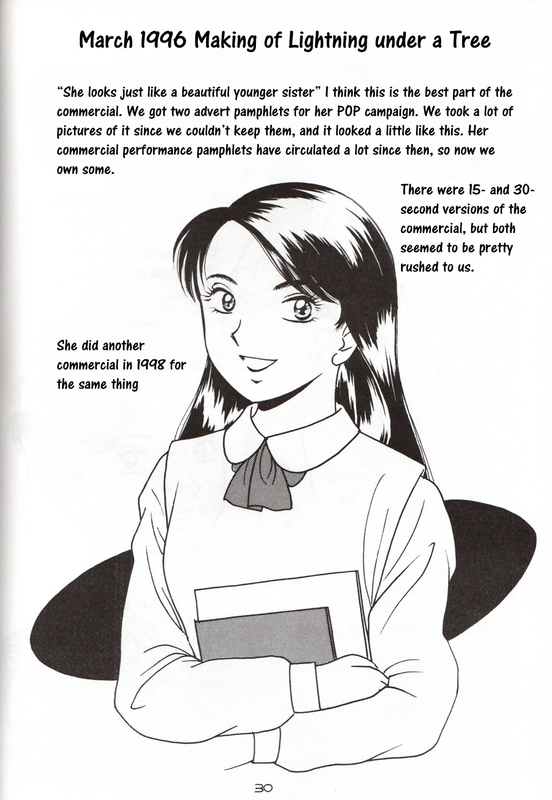 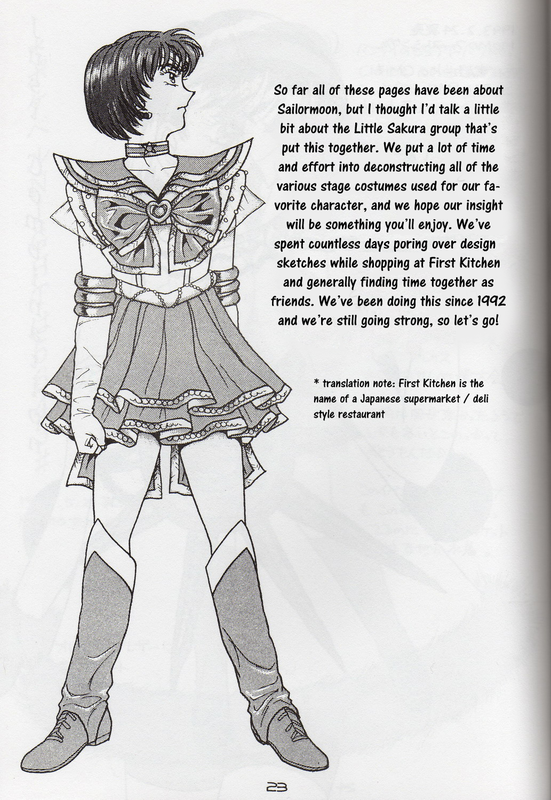 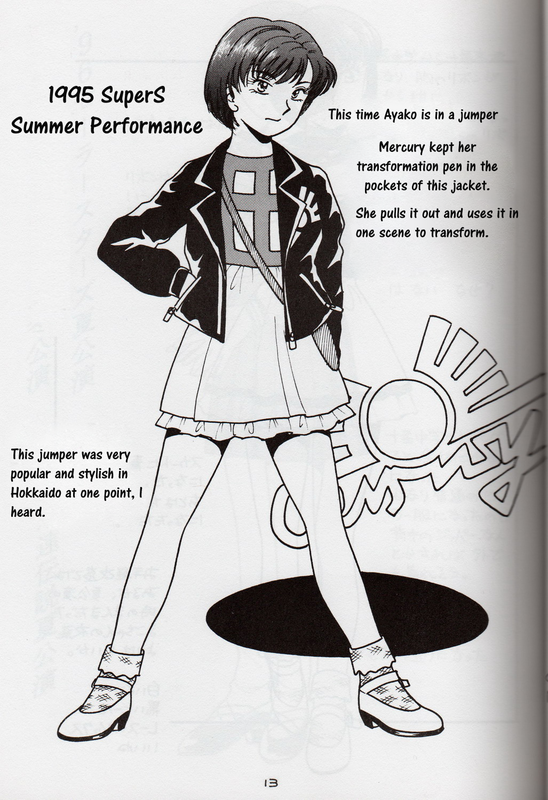 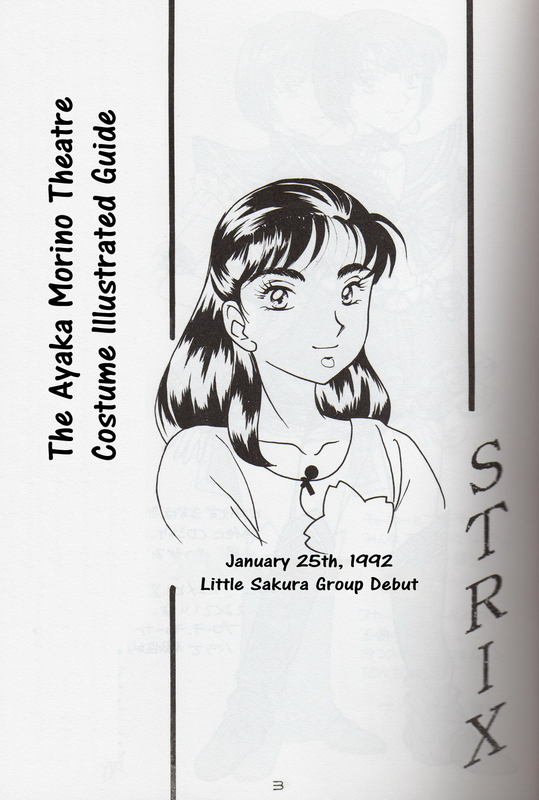 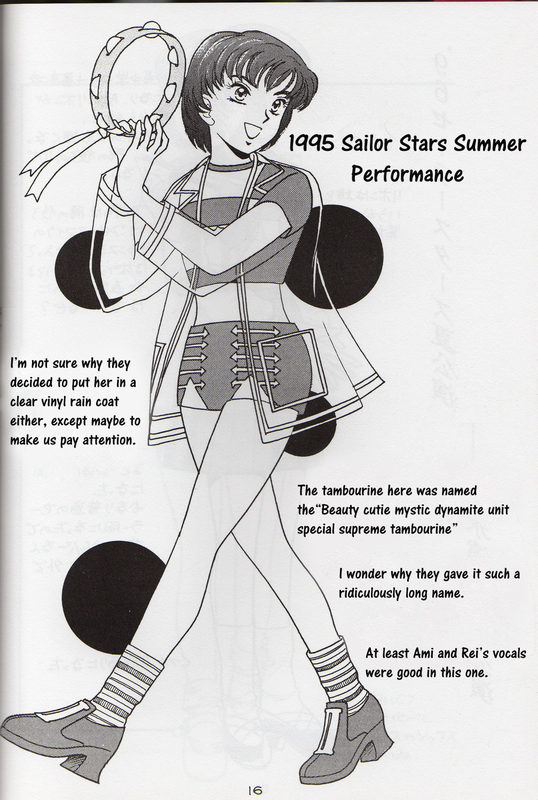 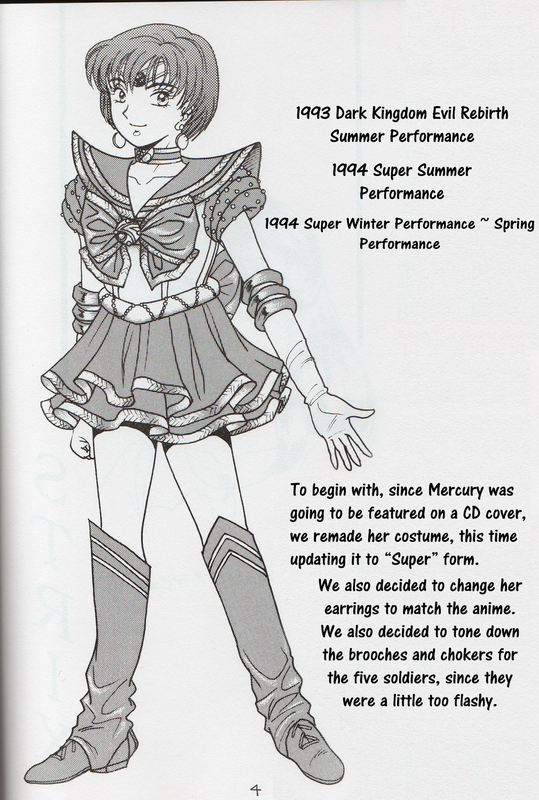 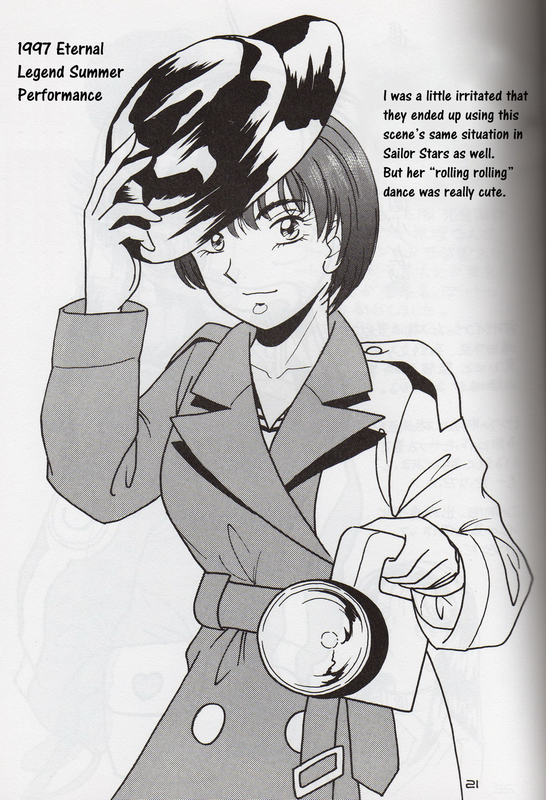 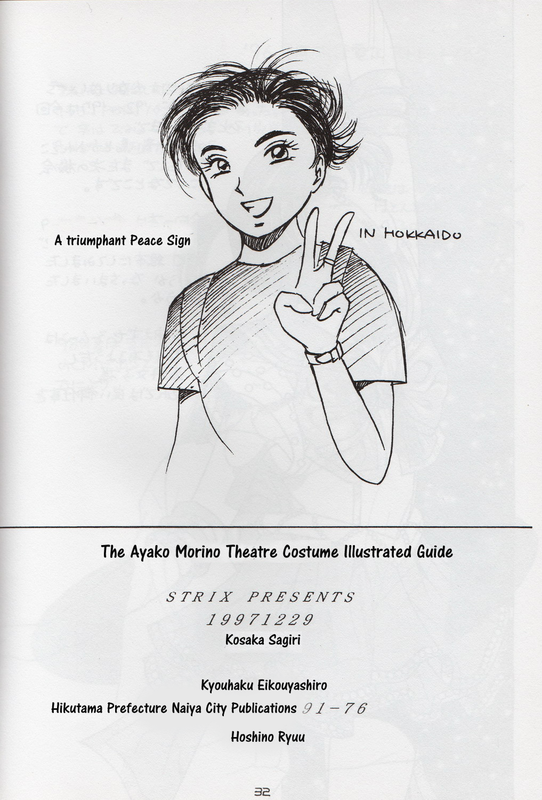 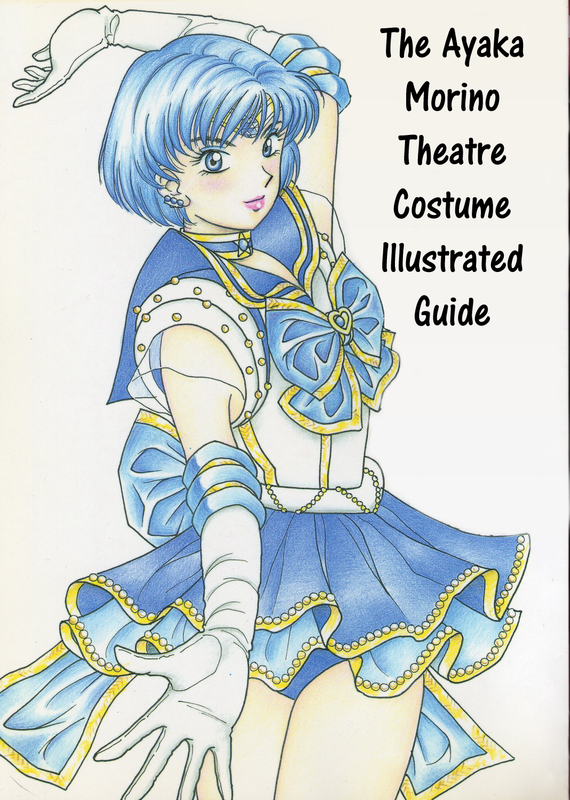 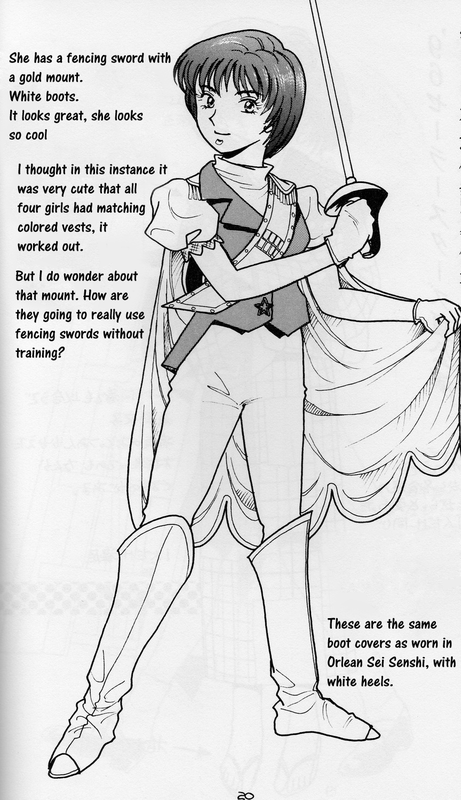 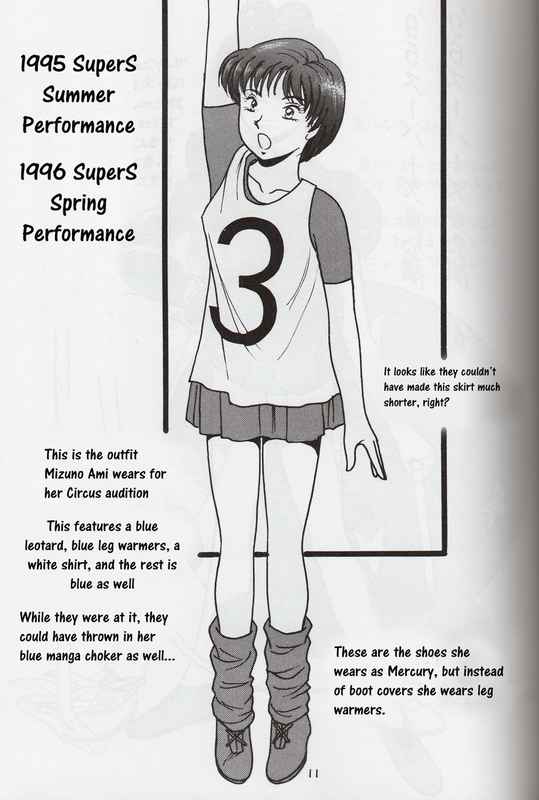 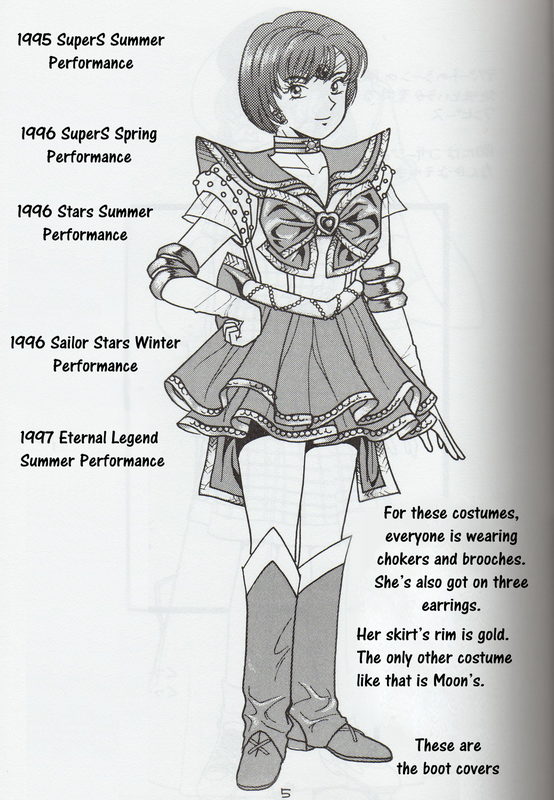 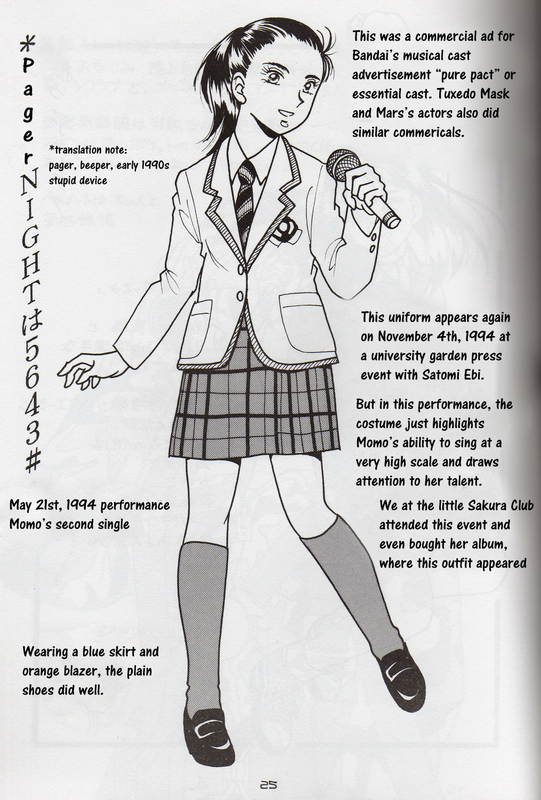 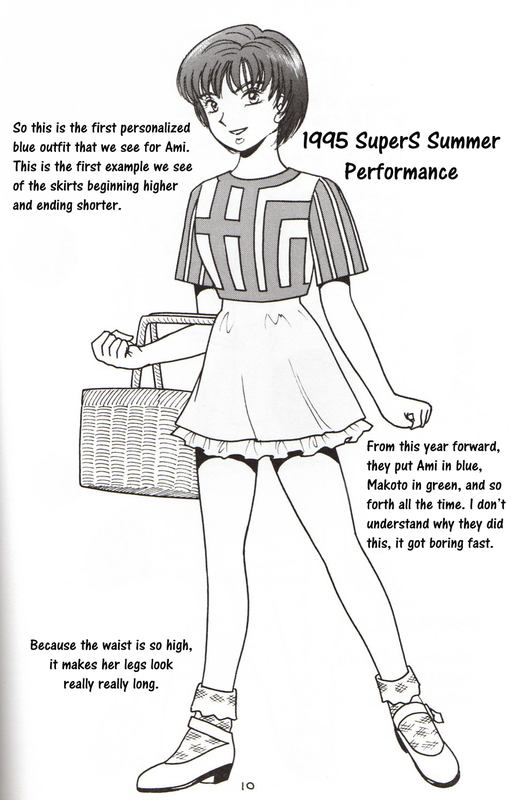 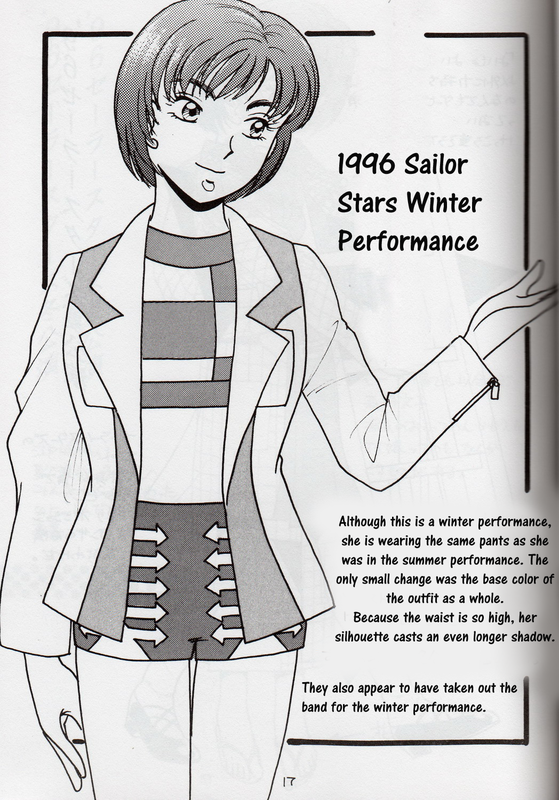 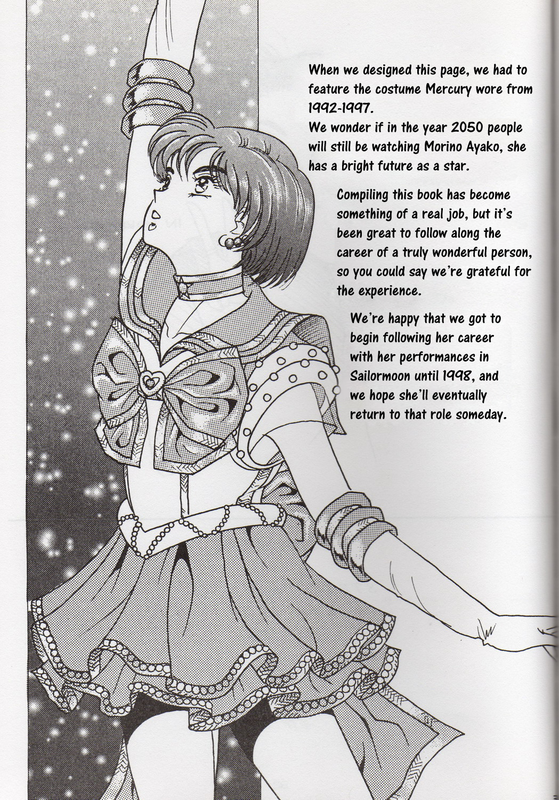 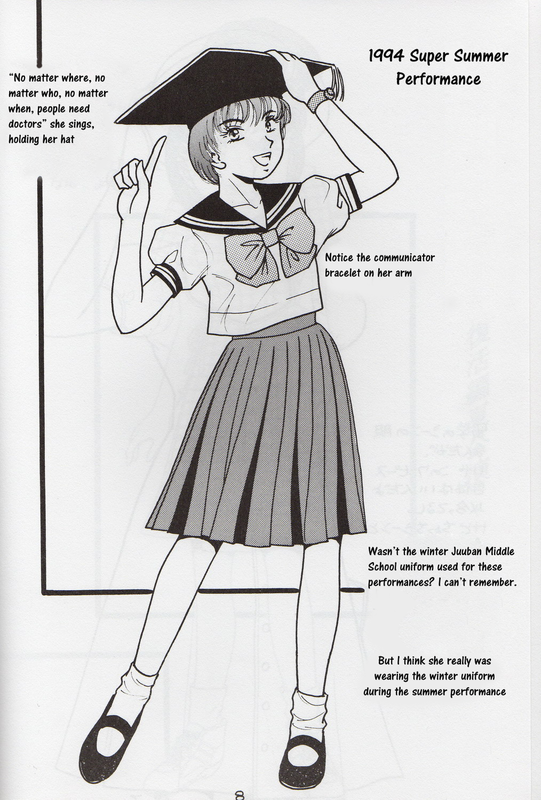 Created by the “Sakurakko Club”, this doujinshi is an illustrated guide to each of the costumes Ayako Morino (First Stage Sailor Mercury) wore during her run in the Sera Myu musical performances. 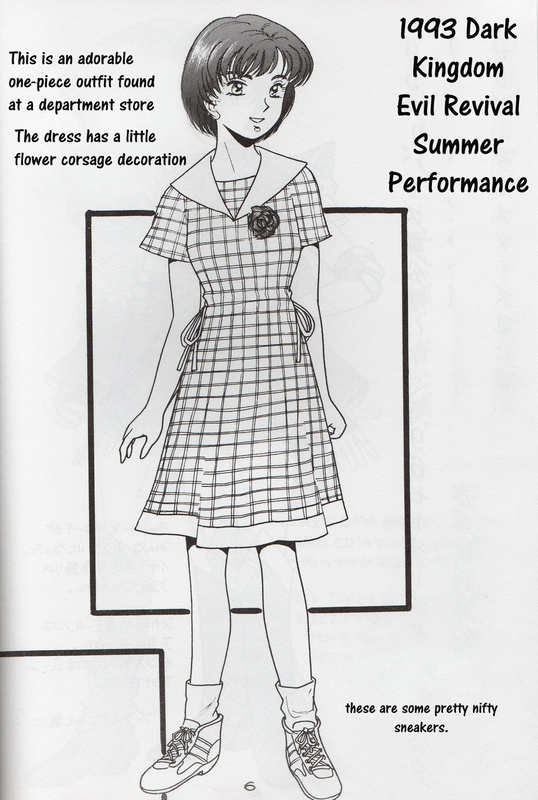 This collection also includes some costumes Ayako Morino wore at commercial events and promotions after she “graduated” from Sera Myu. 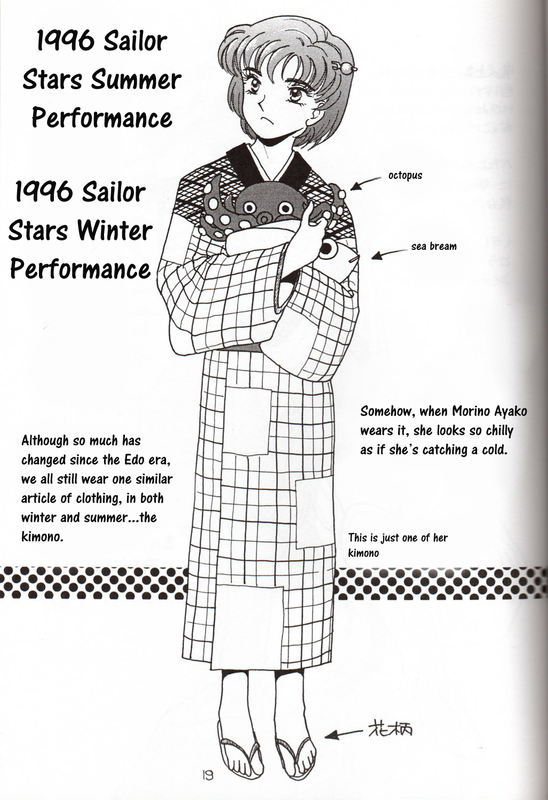 Definitely worth checking out for Myu and Morino fans everywhere!